When donating, specify under "Special Instructions" that your donation is meant for Gallatin Refugee Connections. Gallatin Refugee Connections is a fiscally sponsored program of Hopa Mountain. The mission of Gallatin Refugee Connections is to create and sustain a welcoming environment for refugees. GRC envisions that Gallatin Valley will be recognized as a community that is welcoming to refugees and values their civic, cultural, and economic contributions. GRC seeks to accomplish its mission through community outreach, education, and advocacy. Raising awareness through educational events. GRC holds Refugee 101 Presentations throughout the Gallatin Valley and regularly shares resources and news about refugees on our Facebook page. Contact us if you’d like to set-up a Refugee 101 Presentation! Establishing community partnerships with social services provides. GRC is working to strengthen the fabric of our community and ensure that the most vulnerable in our community have the chance to thrive. GRC partners with organizations and groups like HRDC, Soft Landing Missoula, International Rescue Committee, interfaith communities, and City, County, and State government. Celebrating diversity by lifting up the voices, music, art, food, and stories of refugees. Who are refugees? Refugees are people fleeing violence and persecution and seeking safety and freedom. The majority of refugees are women and children. How do refugees get to America? Through international legal protections, refugees undergo a rigorous application and vetting, sometimes lasting many years. Once they are deemed eligible, they can be “resettled” in a country offering humanitarian reprieve. Currently, Missoula is the only refugee resettlement site in Montana. After being provided some initial support, these brave individuals must go on to rebuild their lives in their new communities. Many go on to start businesses, raise families, and even become community leaders, like the Mayor of Helena, Wilmot Collins! Visit GRC on Facebook to view our upcoming events! GRC was founded in July 2016 by volunteers from Gallatin Valley Interfaith Association. GRC is all-volunteer led, including a Coordinating Committee of six community members and additional teams of volunteers working on outreach, education, events, and advocacy. 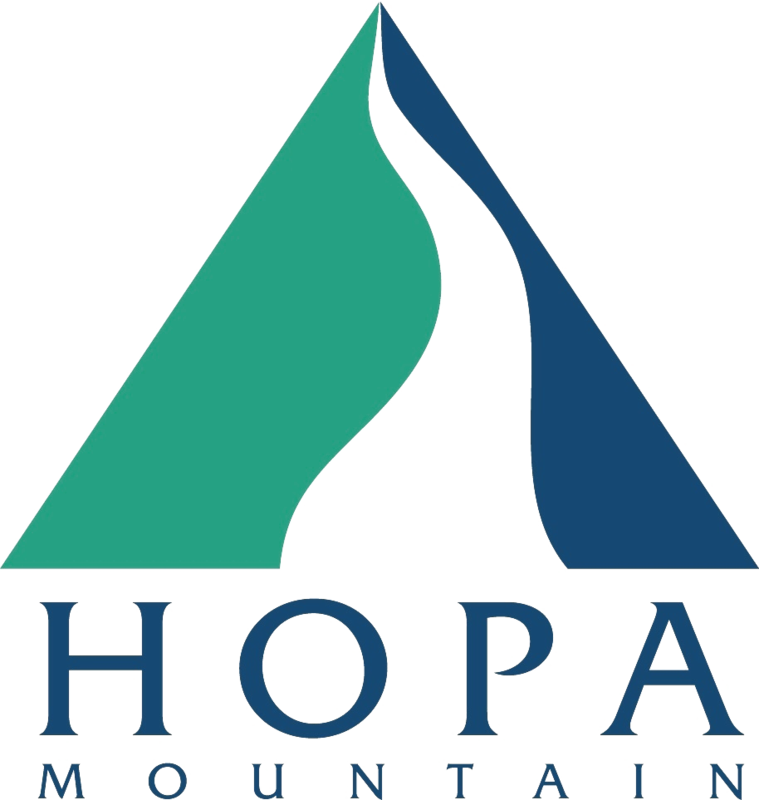 GRC is fiscally sponsored by Hopa Mountain.